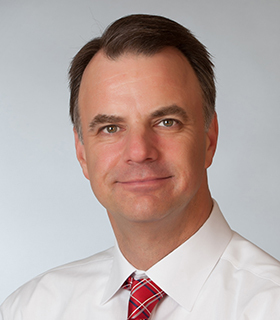 Chris Bozek has joined Santander Bank North America as managing director, head of working capital solutions, based in Boston. Bozek previously worked at Bank of America Merrill Lynch, where he had been since 2004, most recently as global head of trade product and North America trade head. Earlier in his career he held positions within finance, global product and general management, sales and international business development with Fortune 100 companies and startup firms. At Santander, Bozek leads a team that is focused on delivering globally integrated card, FX, trade and supply chain solutions that enable businesses of all sizes to streamline and digitise payment processing, manage currency and counterparty risk, and optimise working capital.